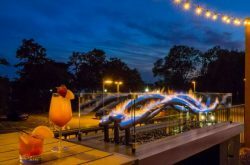 You’ve biked on land, but how about on water? 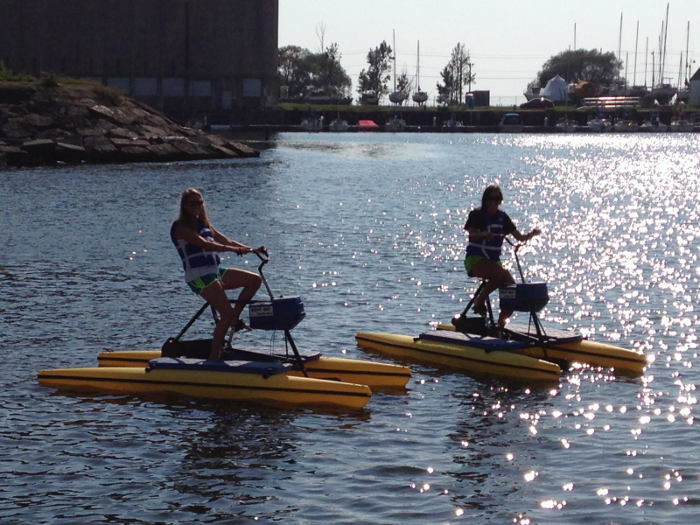 If you’ve ever seen those big, yellow contraptions being ridden in Lake Erie and Tonawanda Creek then you’ve seen Western New York’s water bikes. 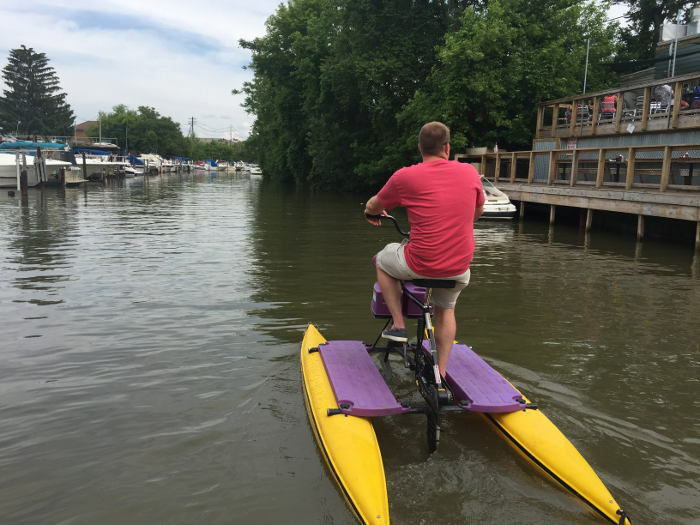 Water bikes were introduced in the summer of 2013 and have been growing in popularity thanks to the Queen City’s latest obsession with biking any and everywhere. These babies are strong and stable and allow people of all ages to go places bicycles could once not travel. 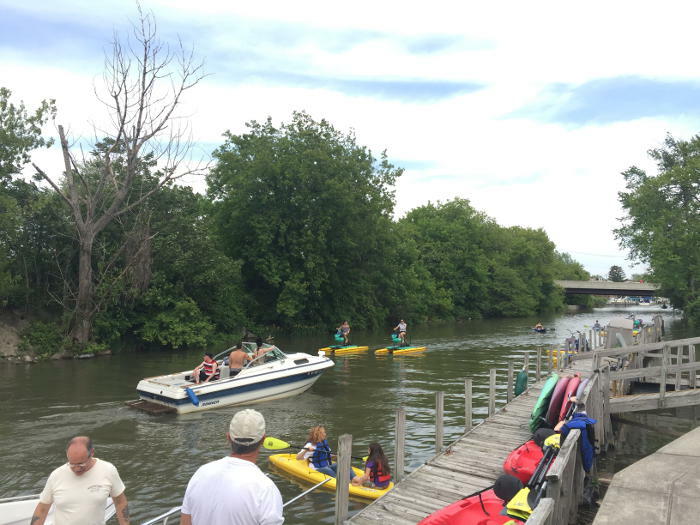 Read on below for more info on how you can get on a water bike and impress all your friends with your off road (literally) adventures this summer.